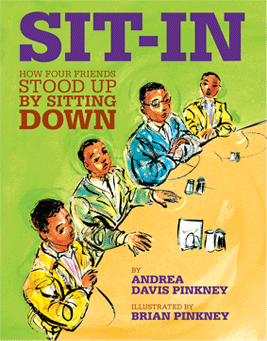 Cathy at Reflect and Refine and Mandy at Enjoy and Embrace Learning began #pb10for10 in 2010 and this nonfiction version (#nf10for10) in 2013. I participated in the #pb10for10 in 2010 and 2012 and this is my first time participating in #nf10for10. 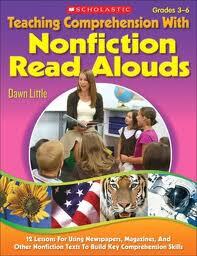 Shocking, considering that I tend to read more nonfiction picture books than fiction (I think!). 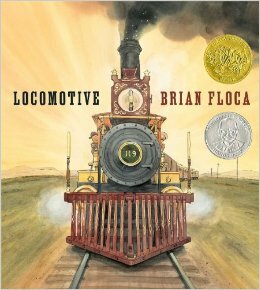 In fact, if you look at my #pb10for10 lists you’ll see that I chose a few nonfiction picture books even back then! 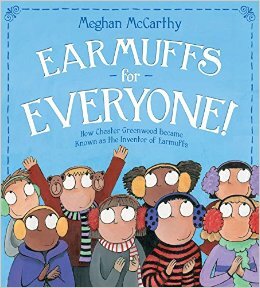 So without further ado, here are ten of the nonfiction picture books that I cannot live without, because I’d want to teach with them (in no particular order, of course)! 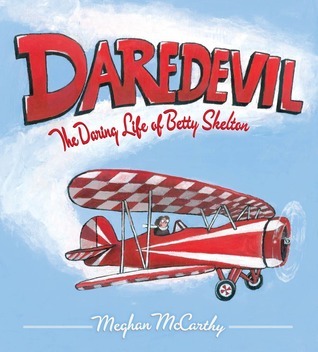 Meghan McCarthy does a fantastic job of writing interesting biographies of people that young children will want to learn more about. 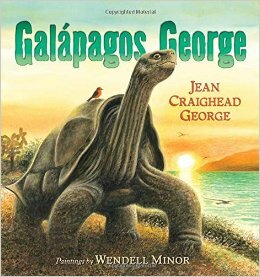 Animals are always a great topic of interest to students and here is a collection of nonfiction picture books that tell the story of very special animals: a silverback gorilla, Galapagos turtles, loggerhead turtles, and monkeys. The last three books on my list are related to American history. 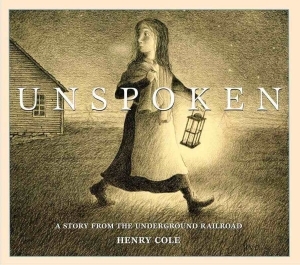 The Transcontinental Railroad, the Underground Railroad, and an event in the Civil Rights movement. 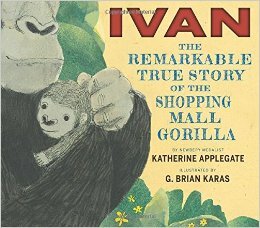 Can you list ten nonfiction picture books that you would like to teach with or can’t live without? Great titles on your list. I just bought the Astronaut Handbook by Meghan McCarthy – her books are fantastic. 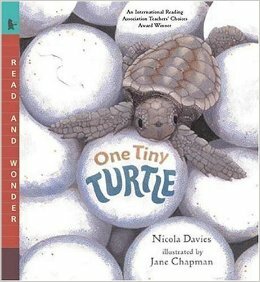 Love Ivan, One Tiny Turtle and Locomotive too. Thanks for stopping by Carrie! I have not heard of the Astronaut Handbook! Added to my To Buy list! Thank you! I love love love your list. I’m always happy to see you joining the conversation because I know how much you keep up with picture books. I always look forward to your suggestions. I know your selections would be valuable to the resource the community has created. You can add older posts as well. I apologize if you have already done this. I’m trying to make sure we don’t miss anyone — and there are a lot of people. I would rather check in than miss your contribution. I’m running a little late, but I did get this post and my past posts up on the Google Community tonight! Thanks again Cathy for running this! I do love picture books! Dawn – So many great titles on your list! 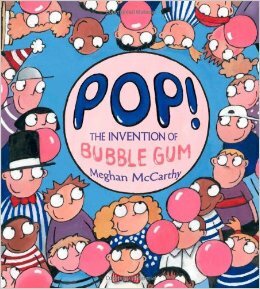 I love Meagan McCarthy books – but didn’t know about her bubble gum book! I’m a huge fan of Nicola Davies so happy to see she is on your list as well! 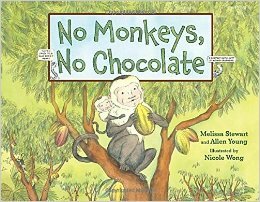 I included No Monkeys, No Chocolate on my NF 10 for 10 as well! What a great book! Thanks for sharing!